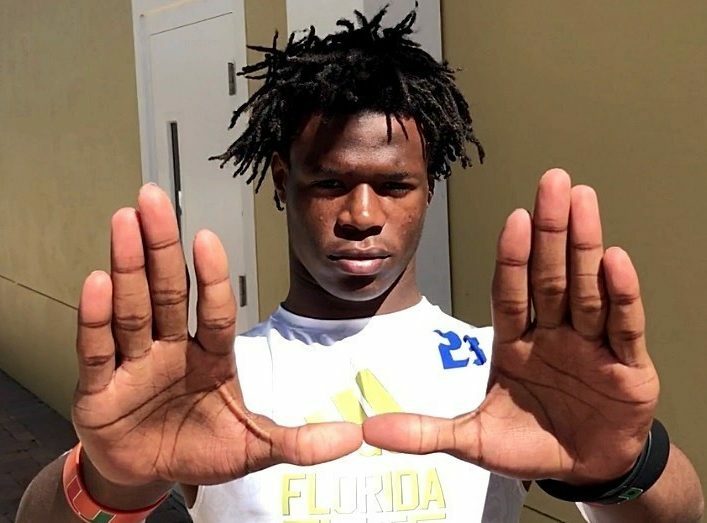 Miami 2020 commit Avantae “Tae” Williams confirmed Tuesday afternoon that he has officially returned to DeLand High after a semester at Bradenton IMG Academy. Williams, a 6-foot, 180-pound safety, transferred to Daytona Beach Mainland briefly last spring, but then decided to enroll at IMG in August and played one season for the Ascenders. He played four games for the IMG nationally-ranked travel team, totaling 16 tackles before then opting to play for IMG’s Florida-only squad. Williams, a big-hitting, speedy safety can also play cornerback, running back and receiver. He played his freshman season at DeLand High. At DeLand, he will be reunited with former Mainland teammate Demaurez Bellamy, a linebacker/safety who has also transferred to the school, which could see other newcomers this spring. 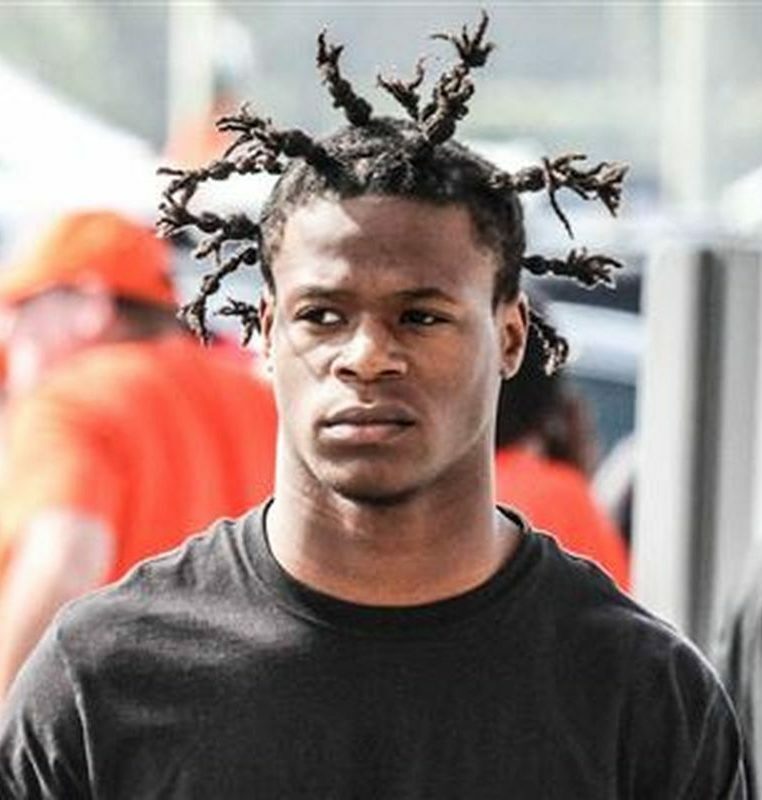 Williams committed to Miami last February on the same day his cousin, Orange City University High running back Lorenzo Lingard, made his pledge to the Hurricanes. Lingard will begin his attendance at UM this month. UM safety commit Avantae Williams checks in at No. 13 overall. Miami safety commit Avantae Williams checks in as the nation’s No. 13 overall prospect in 247Sports’ first set of rankings for the Class of 2020. 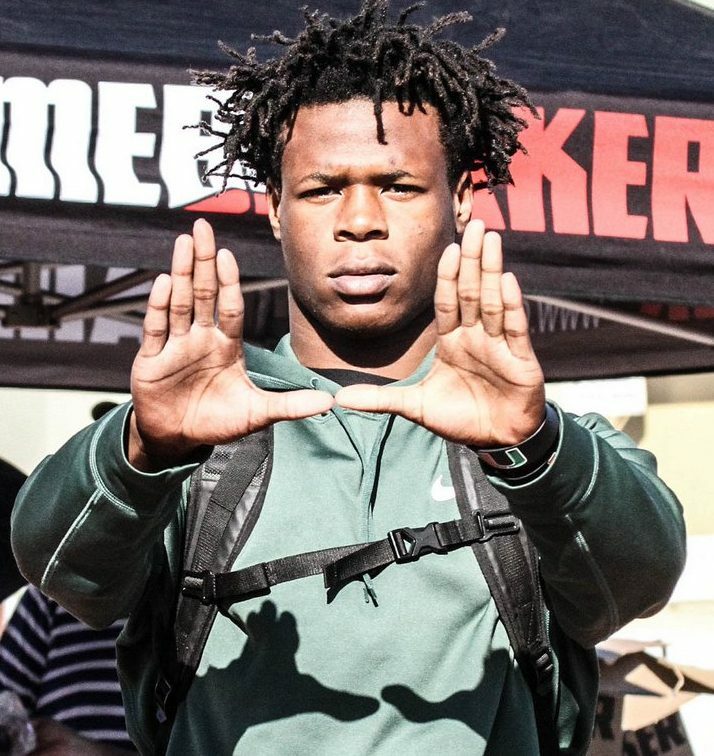 Williams, who is the cousin of UM 2018 five-star running back commit Lorenzo Lingard, gave a verbal pledge to the Hurricanes back in February. He spent last season at Deland, but recently transferred to IMG Academy in Bradenton where he is expected to compete right away for playing time in the secondary as a sophomore. All eight players where in Coral Gables at some point this offseason for visits. 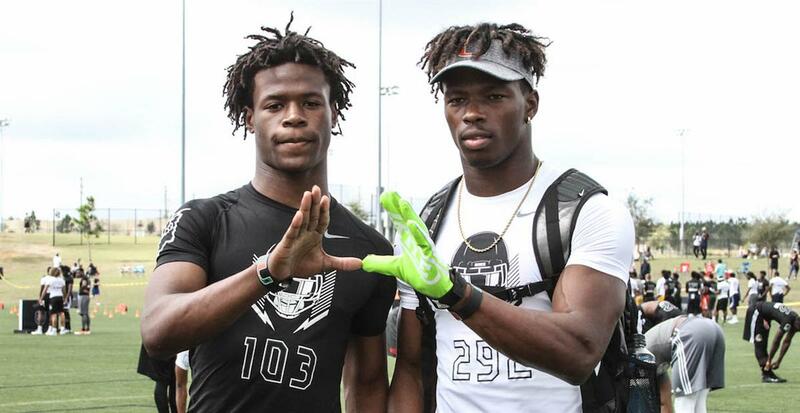 Following in the footsteps of his good friend Lorenzo Lingard of Orange City University, DeLand defensive back Avantae ‘Tae’ Williams committed to Miami on Thursday night, giving the Hurricanes a big-time prospect in the 2020 recruiting class. 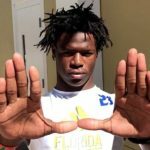 Williams, whose first college football scholarship offers came when he was in middle school last spring, picked the Canes over his other three offers Florida, Georgia and South Carolina. Miami offered the 6-foot, 180-pound freshman this past September. He is expected to play safety at the next level due to his length and physical play. He’s a big-time hitter who loves to lower the boom from center field. 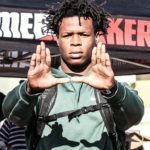 He is the first commitment to the Hurricanes 2020 recruiting class.